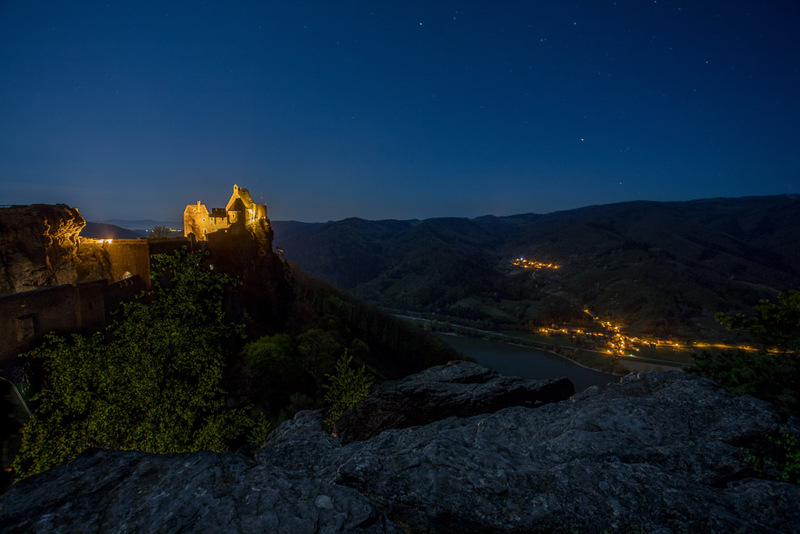 Aggstein Castle (Burgruine Aggstein) is located on a mountaintop by the meandering Danube River in Austria. 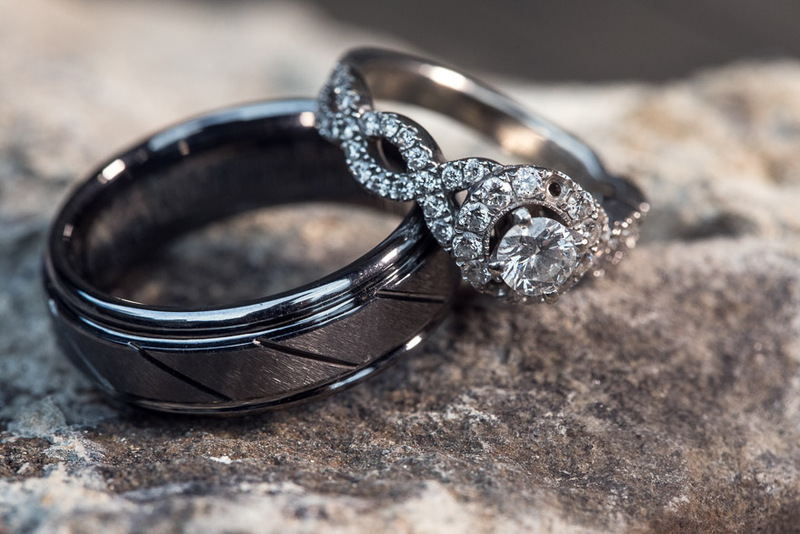 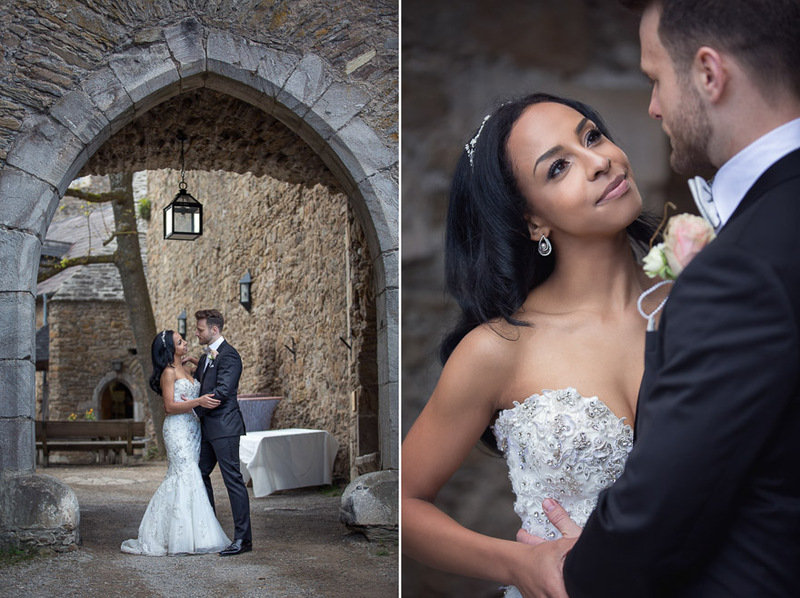 I was delighted, when Johnna asked me to shoot their wedding at this beautiful location. 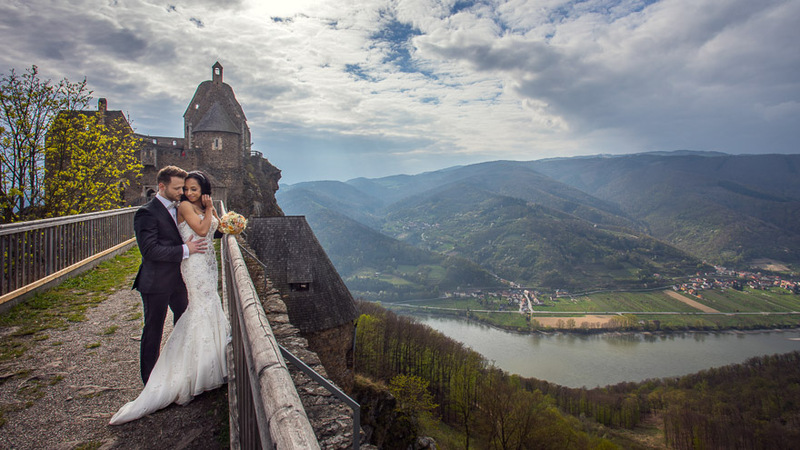 The castle is in a picturesque Austrian valley called Wachau, a prominent tourist destination of Lower Austria. 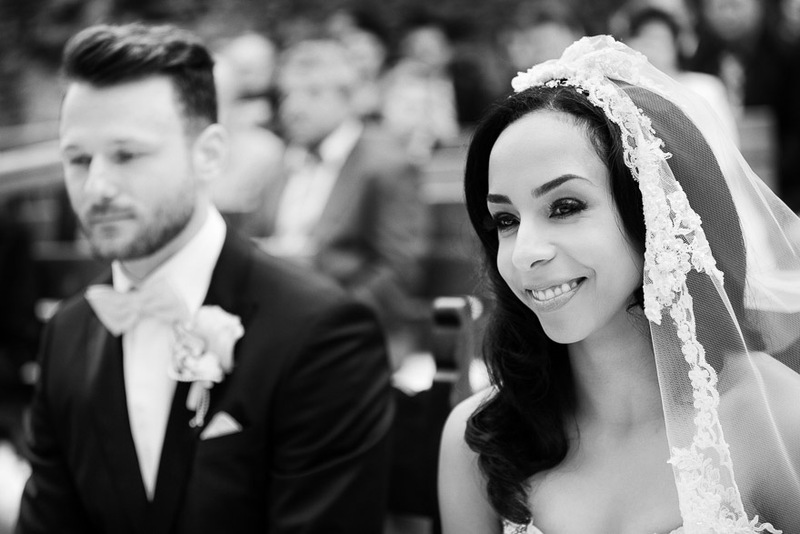 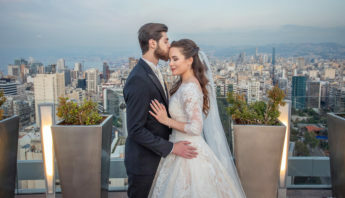 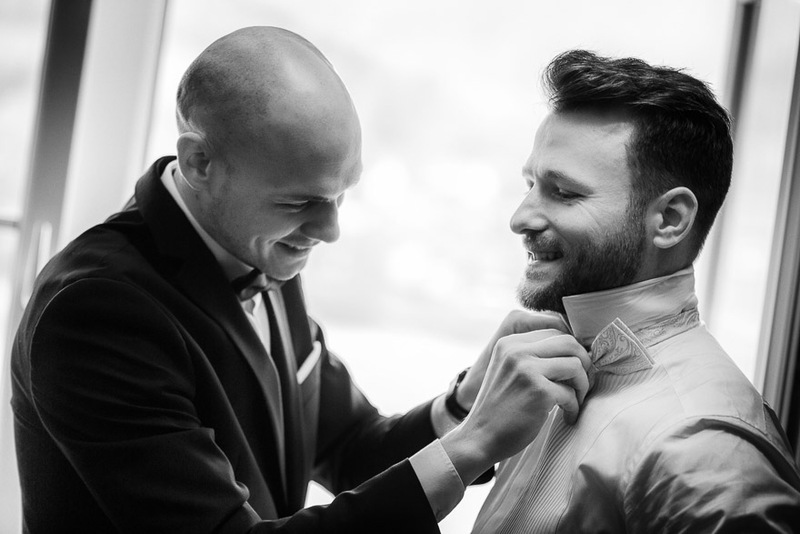 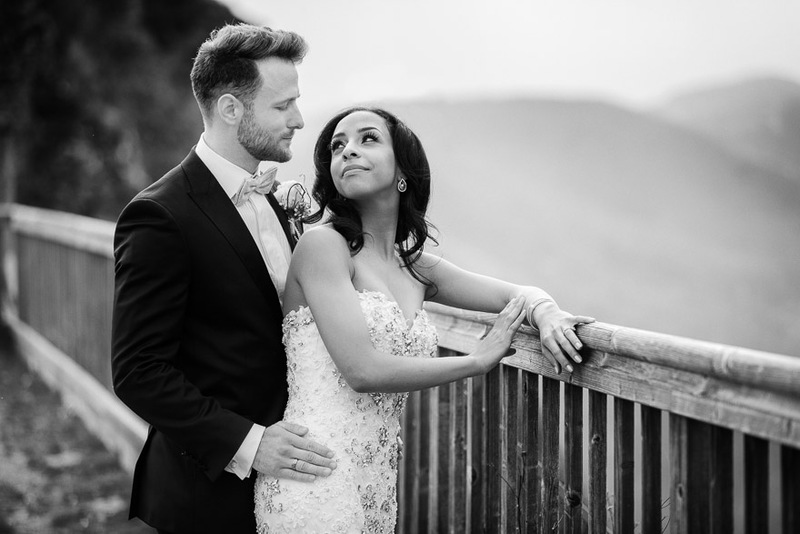 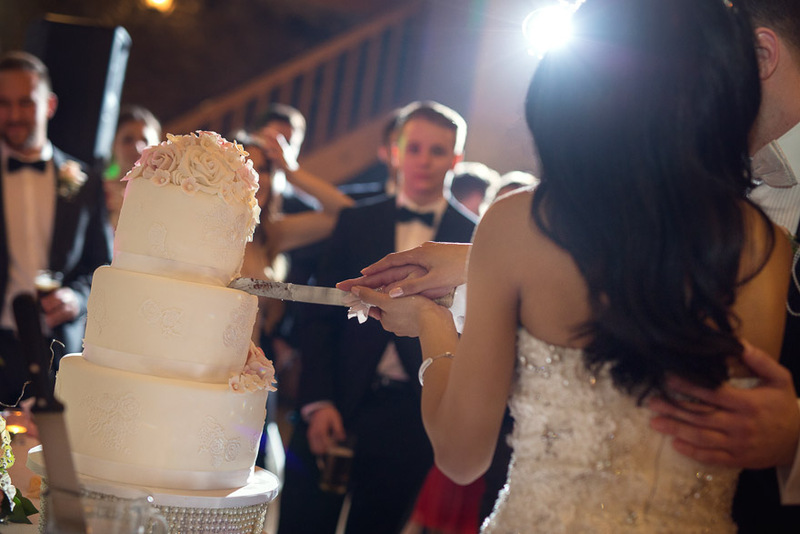 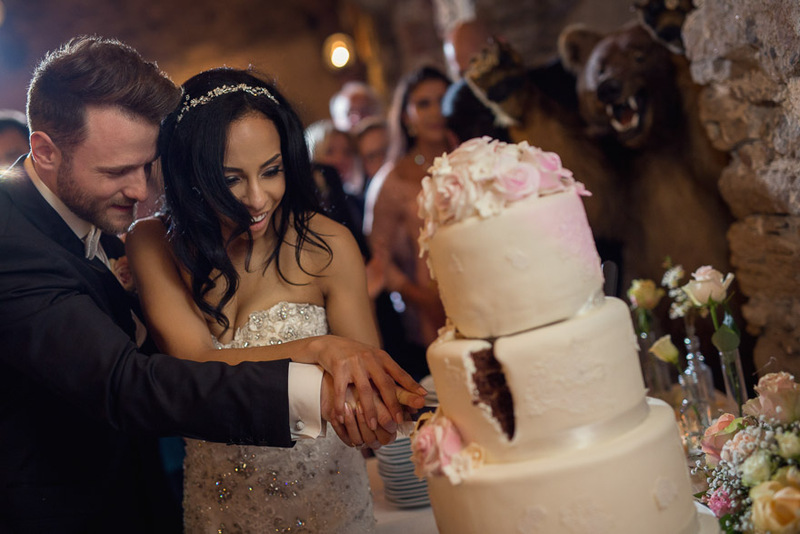 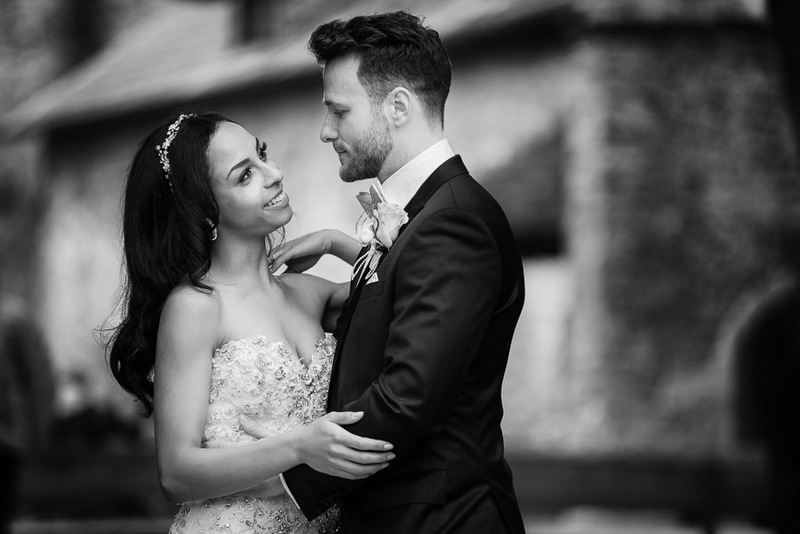 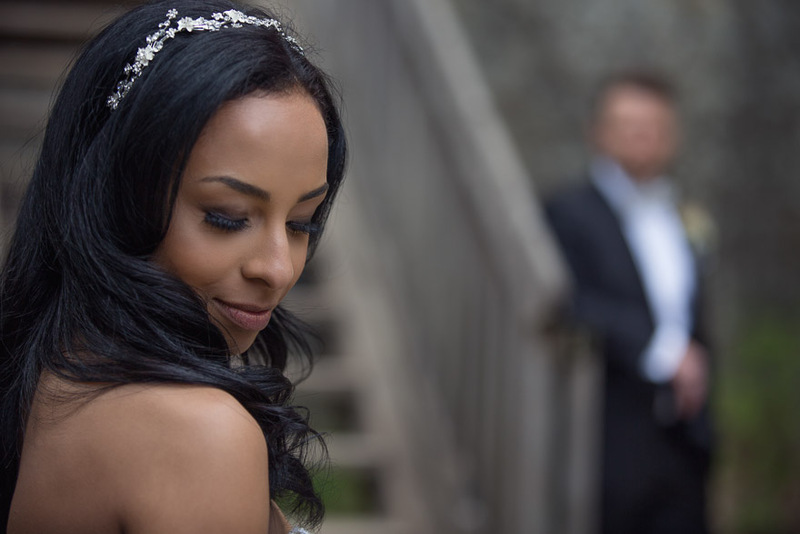 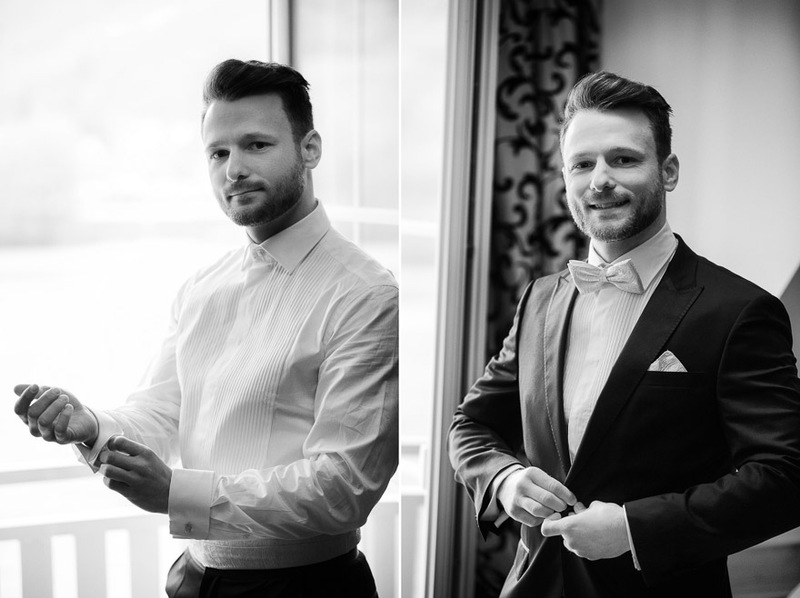 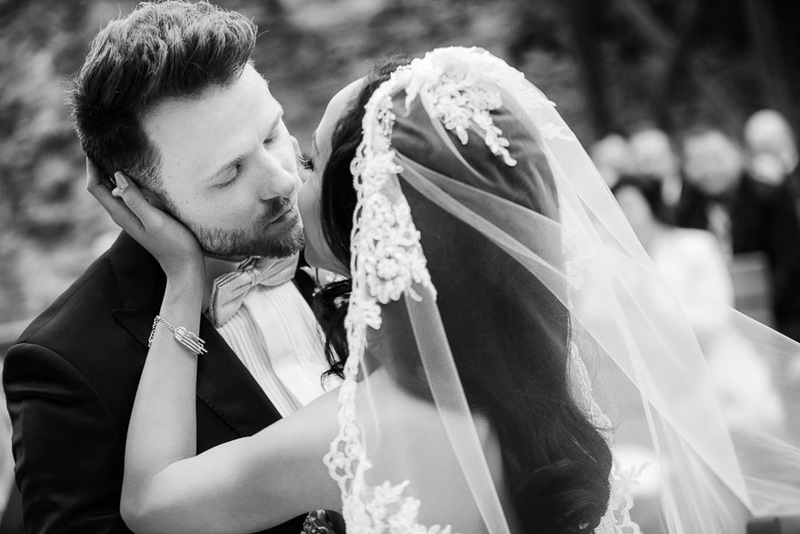 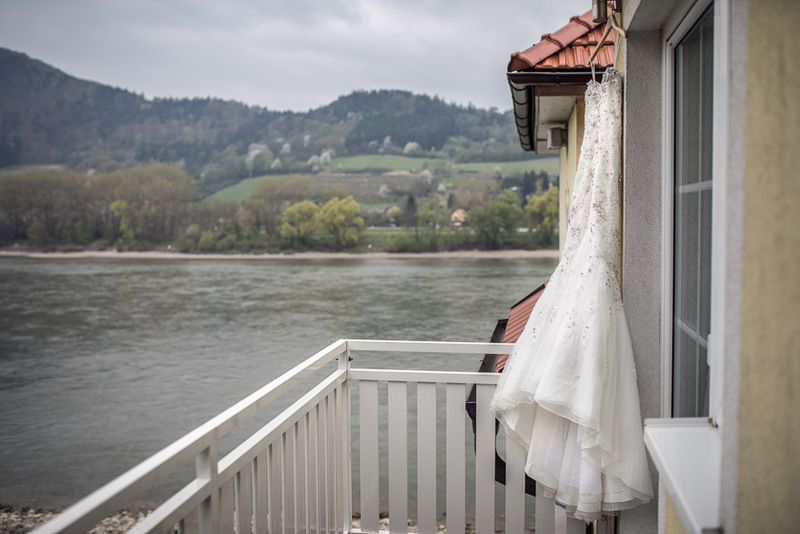 It was a truly an international wedding: Johnna is from New Jersey, while Daniel is Austrian. 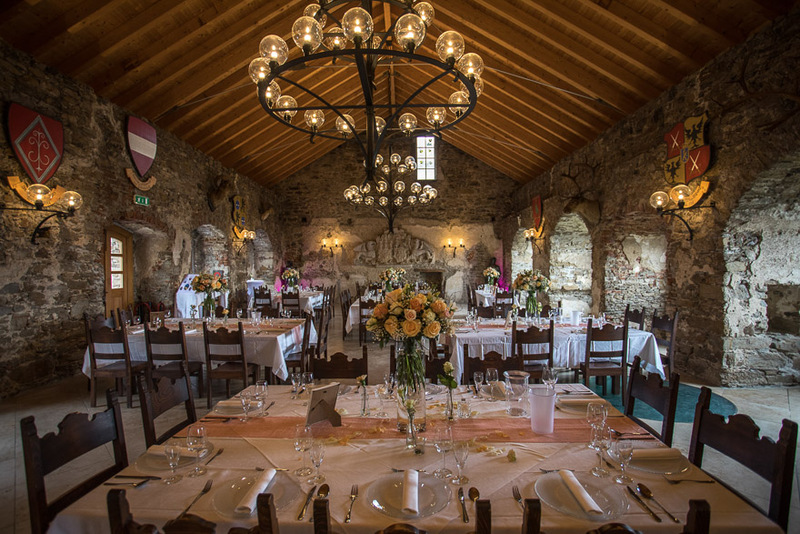 Thus, even the guest were a mixture of both countries, which added to the unique location. 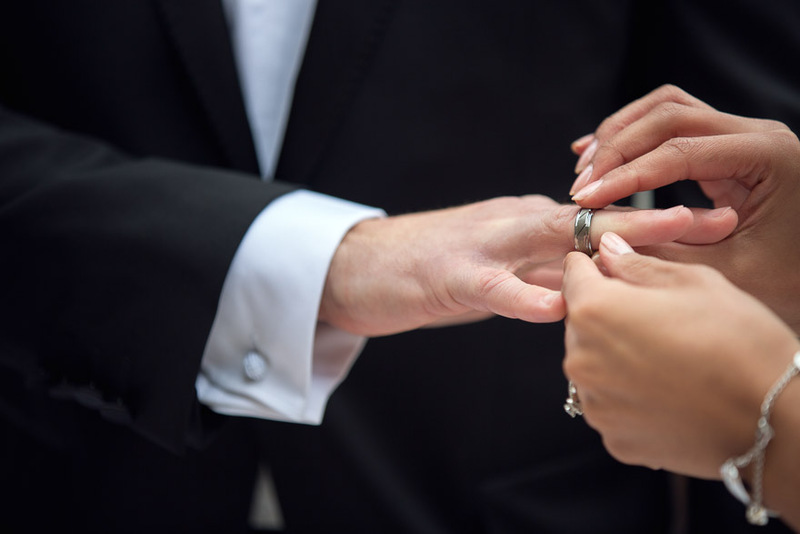 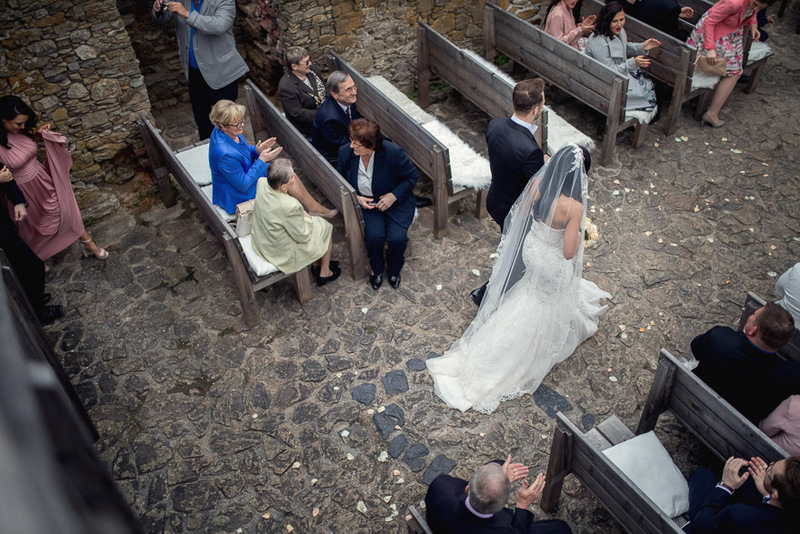 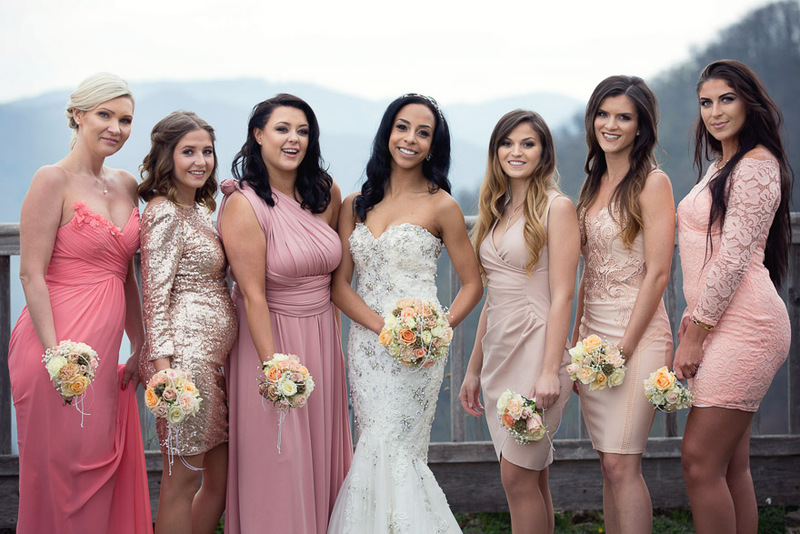 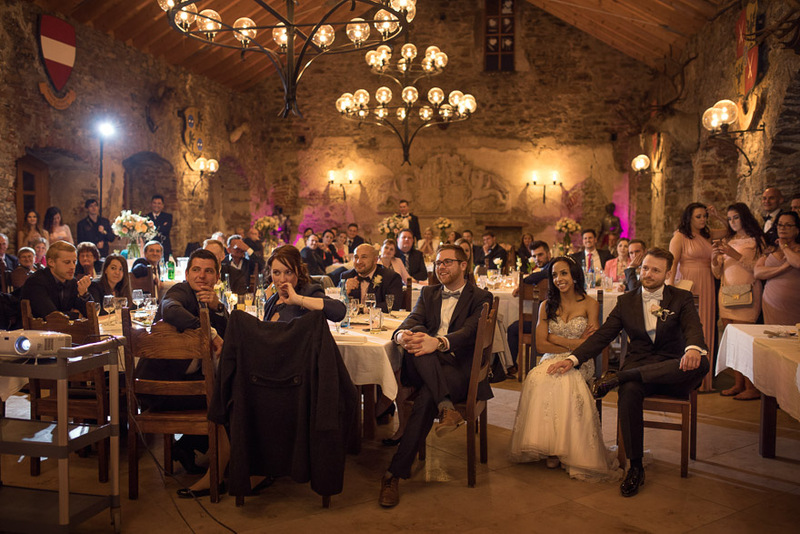 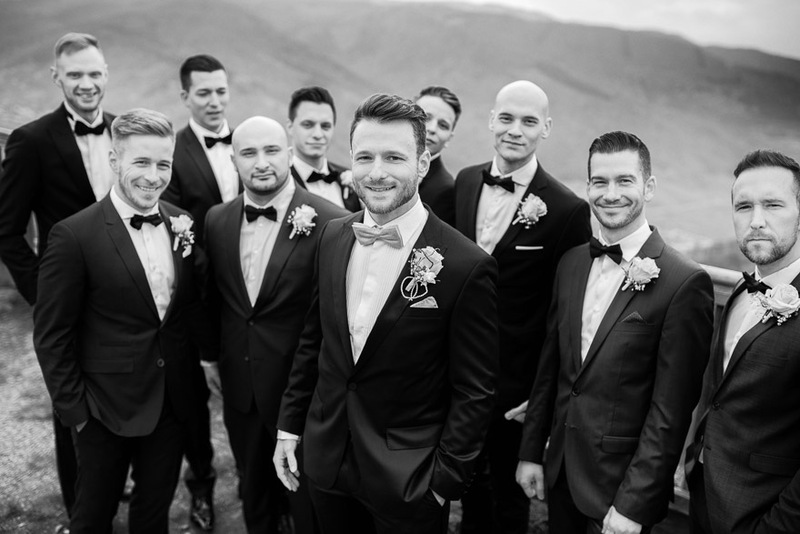 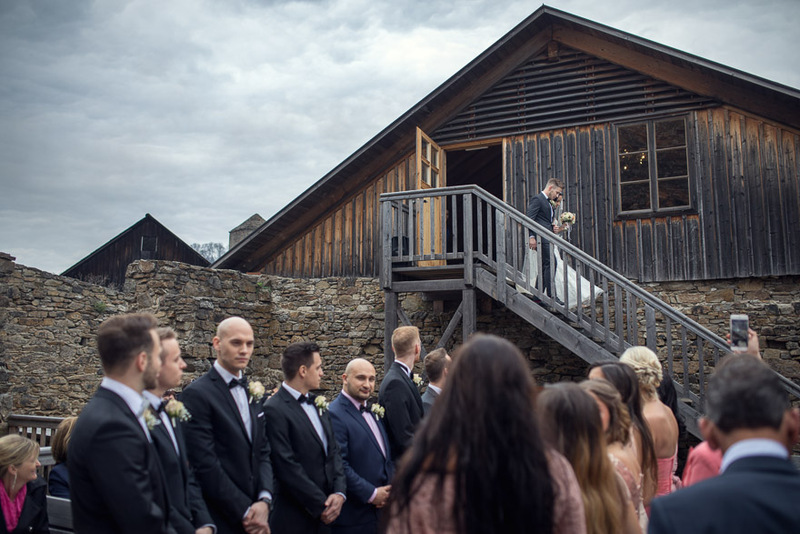 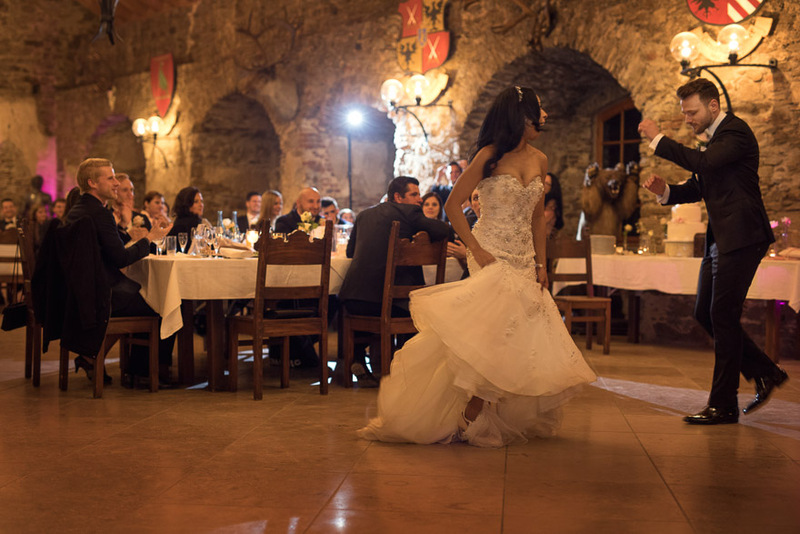 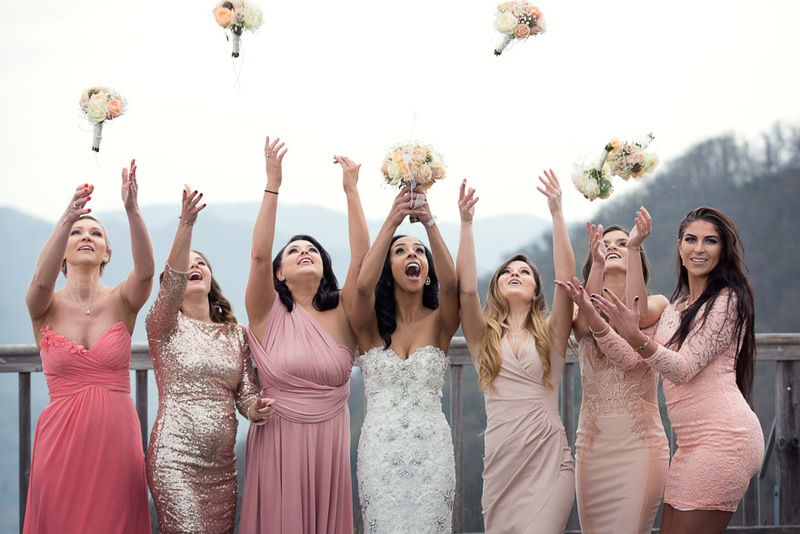 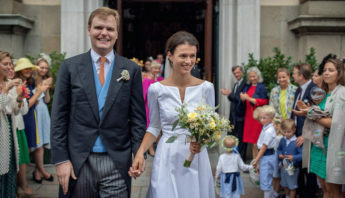 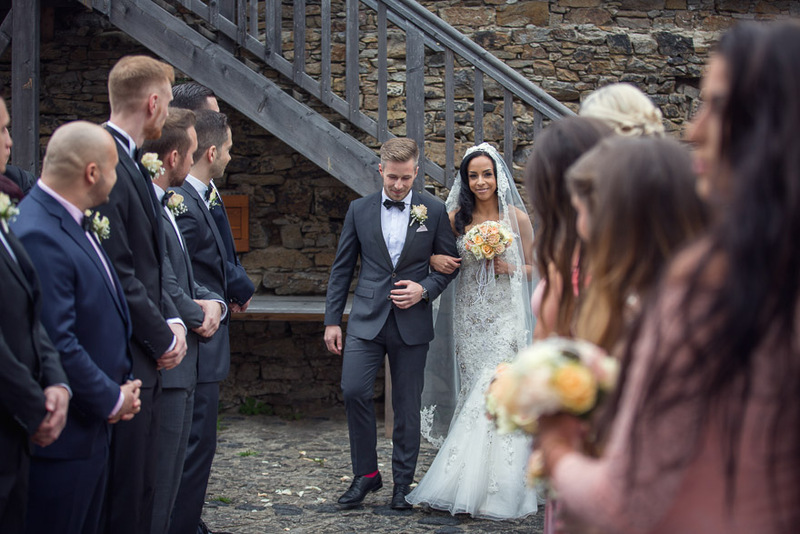 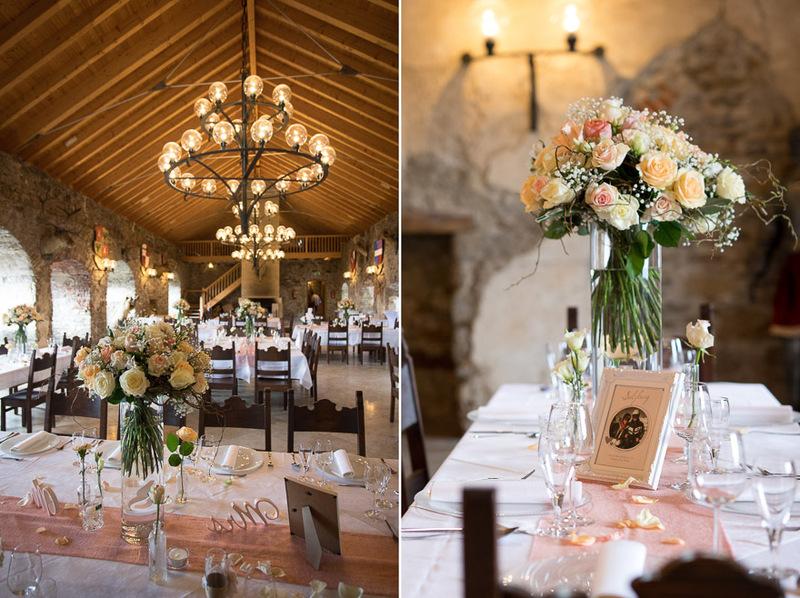 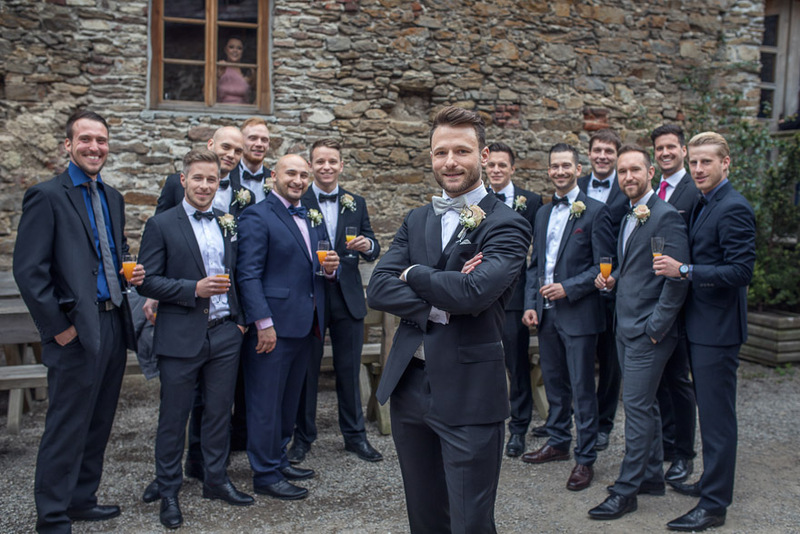 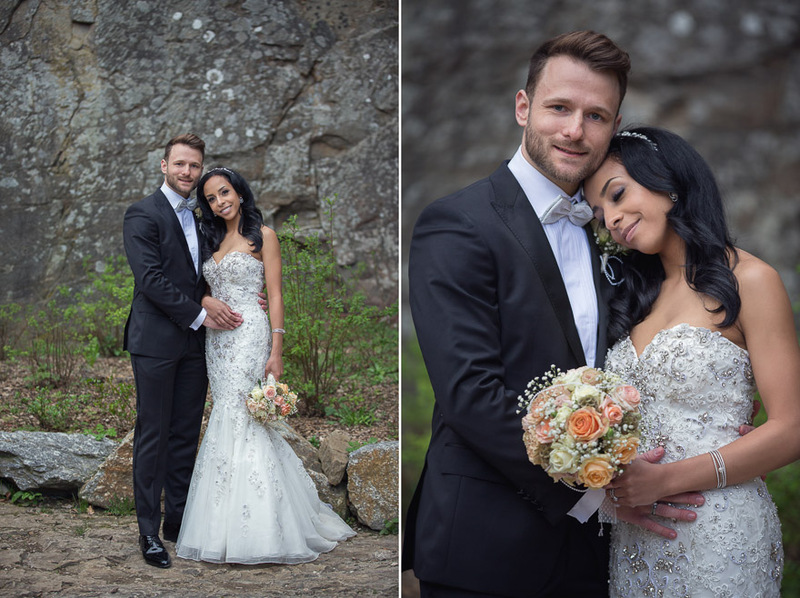 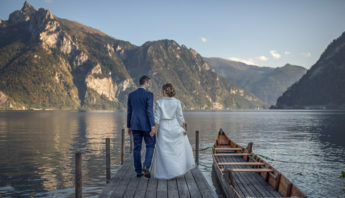 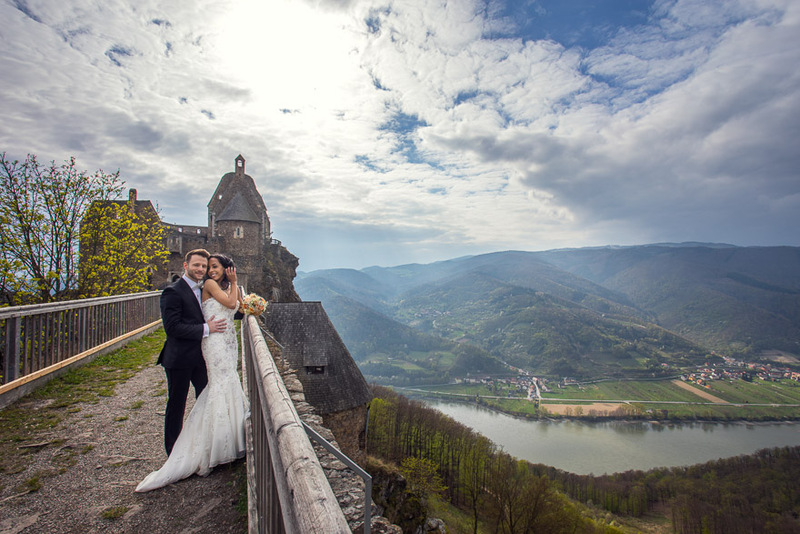 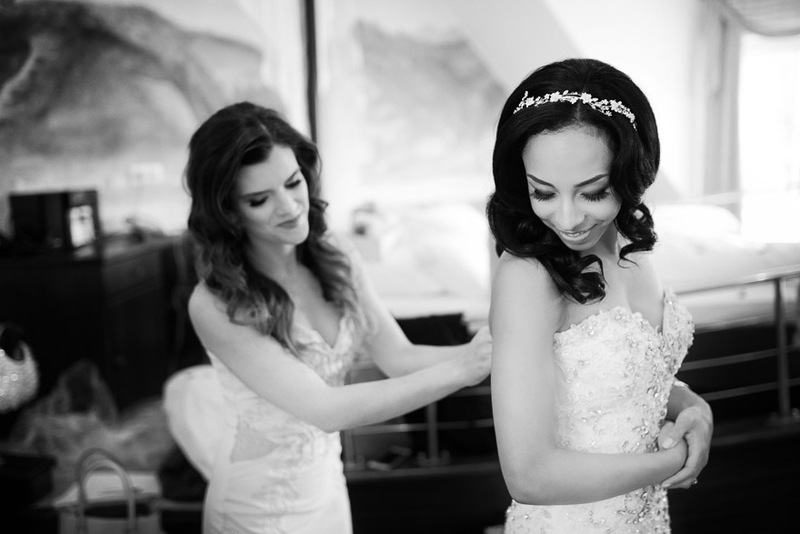 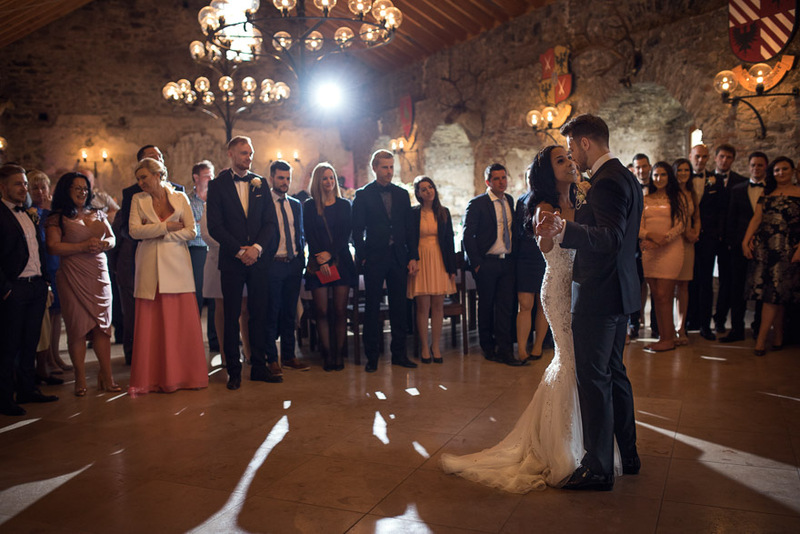 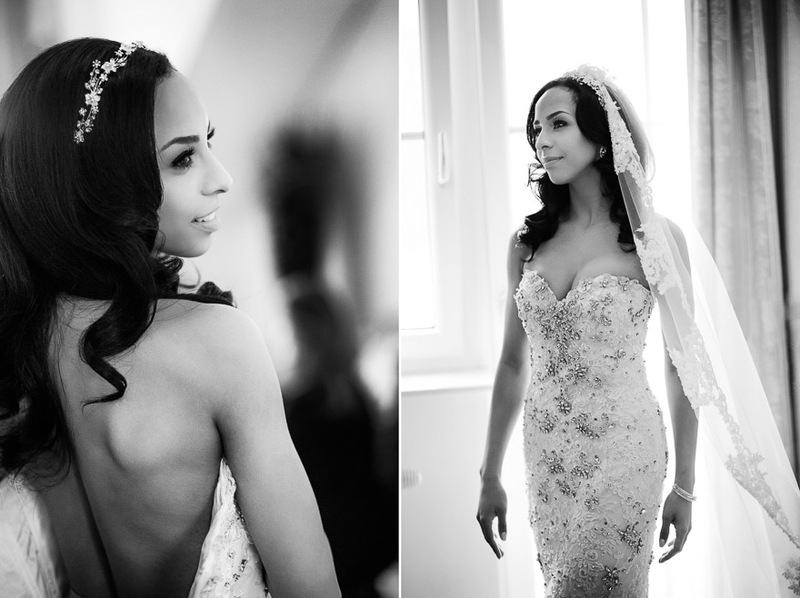 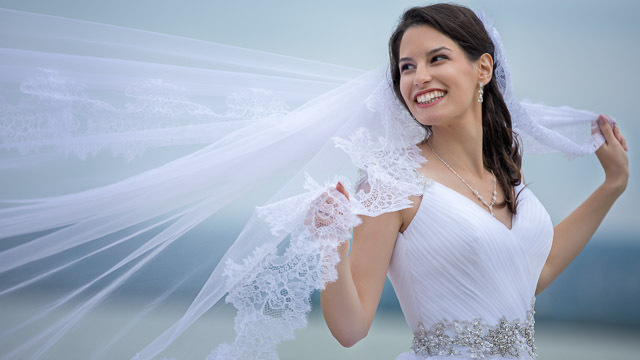 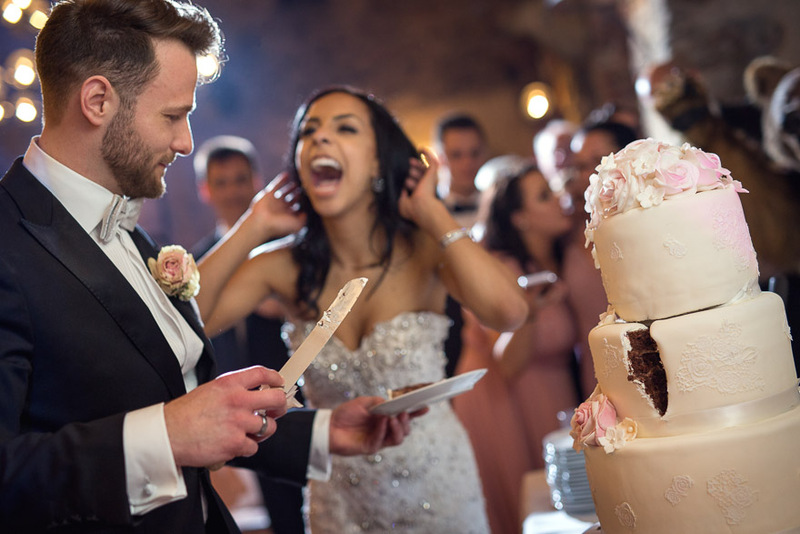 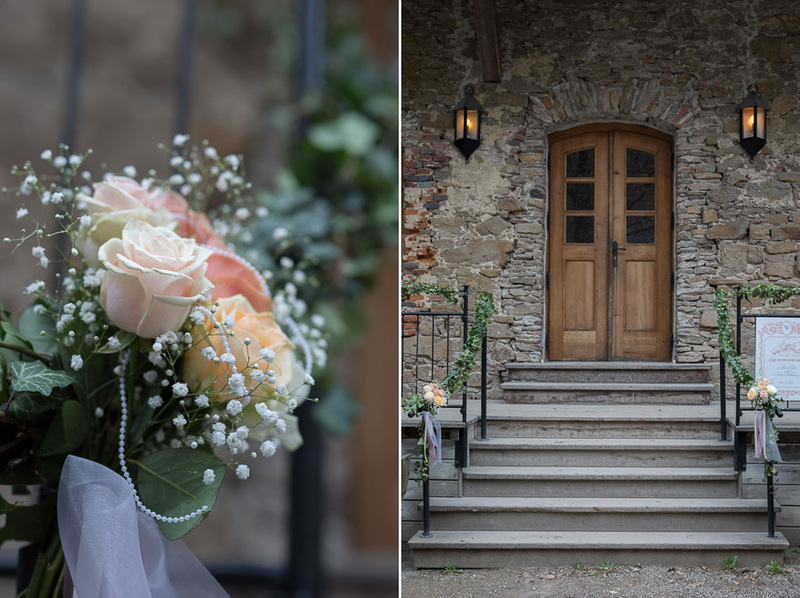 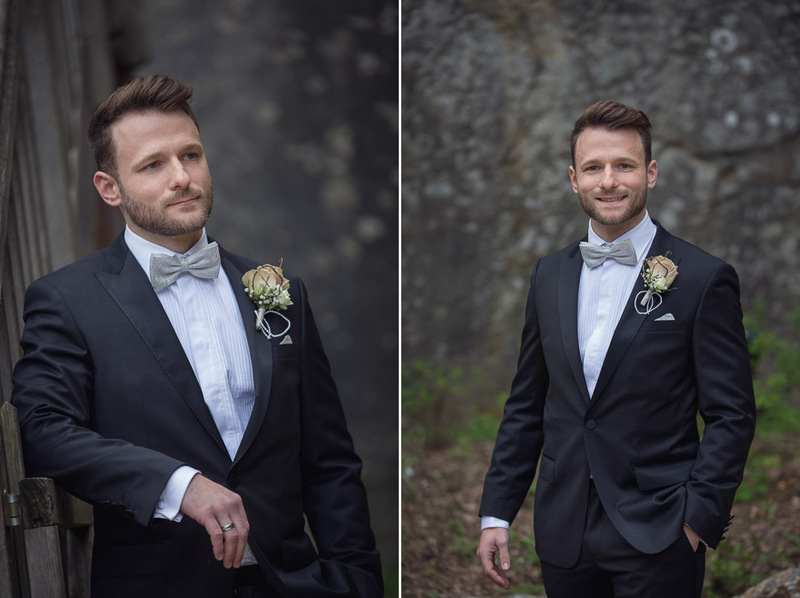 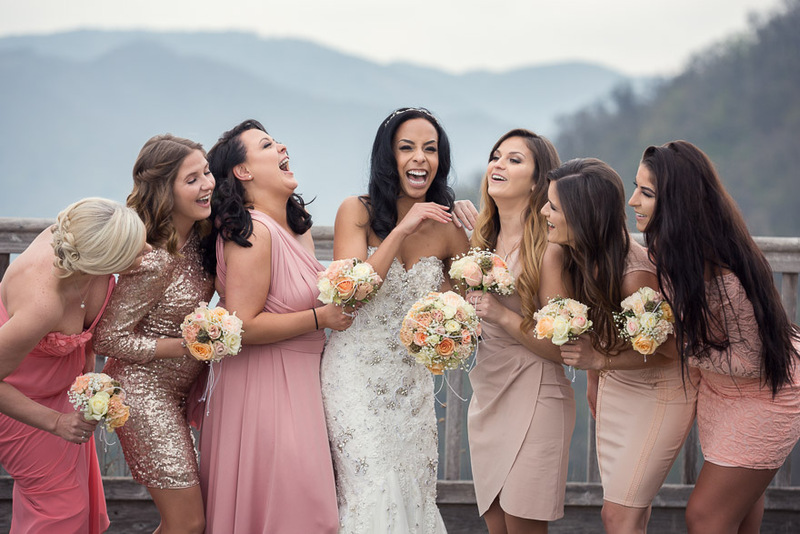 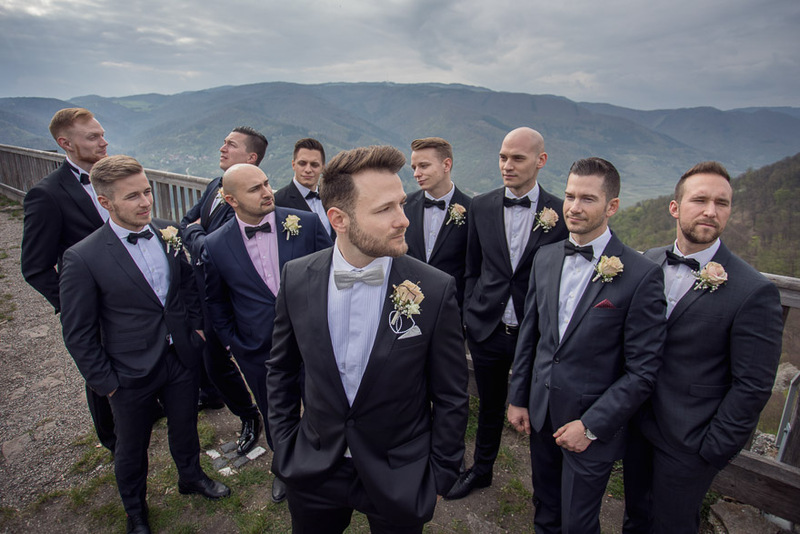 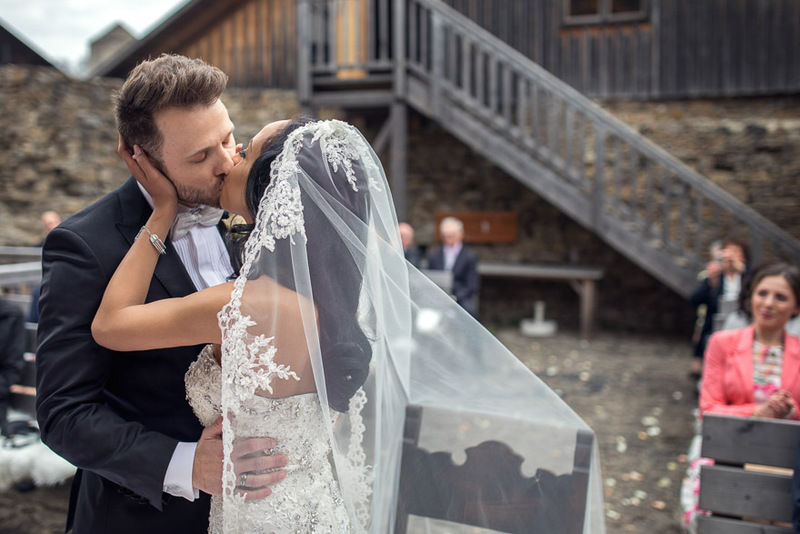 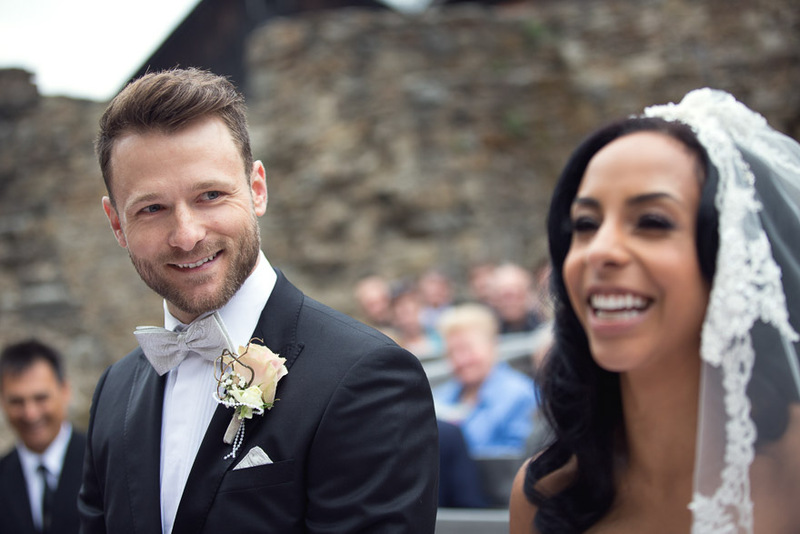 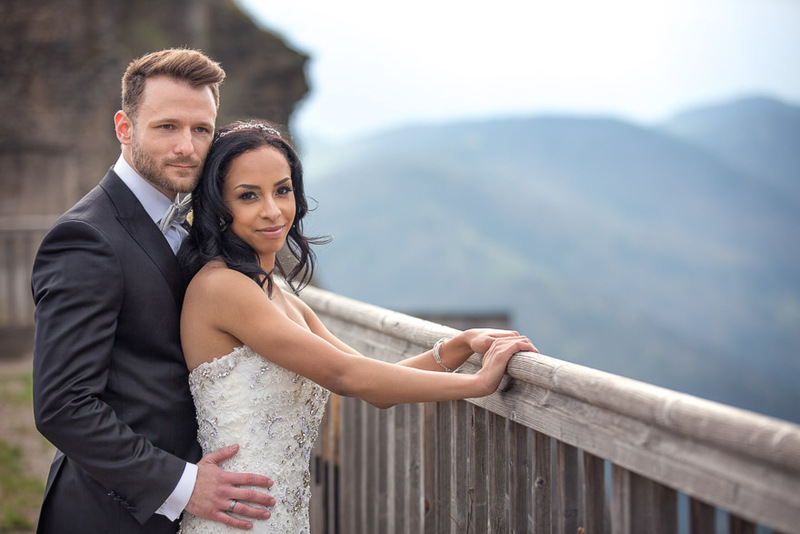 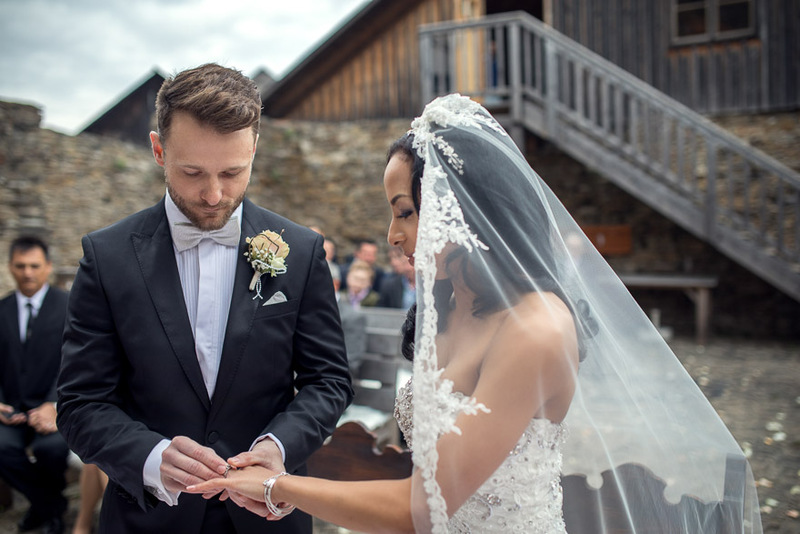 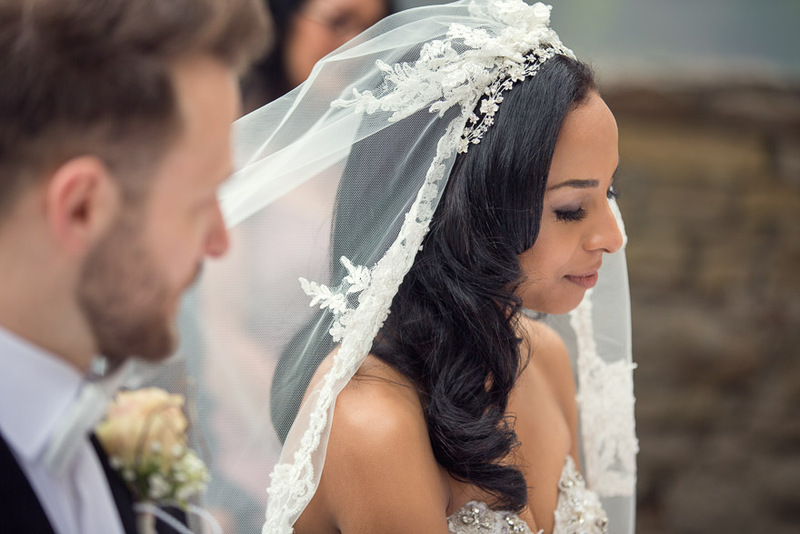 After getting ready in Hotel Residenz Wachau in Aggsbach Dorf, the ceremony took place outdoors, among the stony walls of the castle dating back to the 12th century. 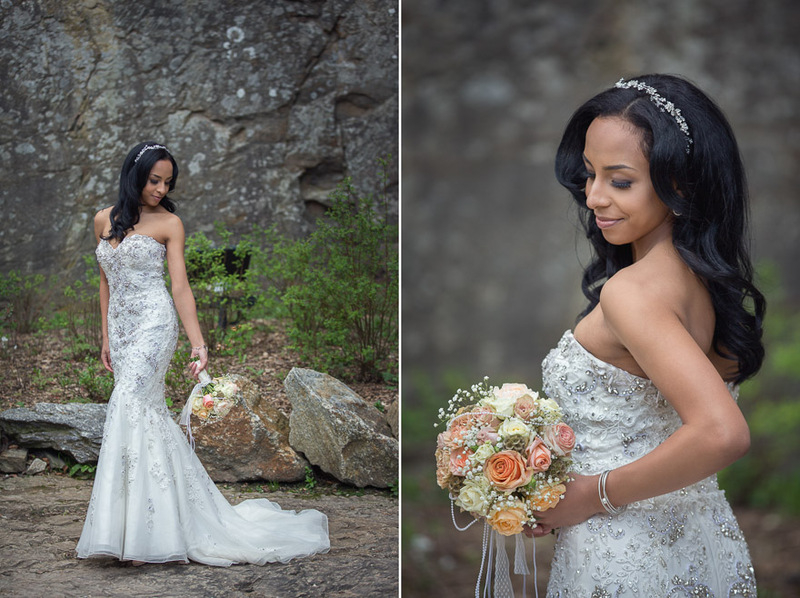 Short group and portrait photography sessions ensued, then we moved inside the beautiful, authentic reception area. 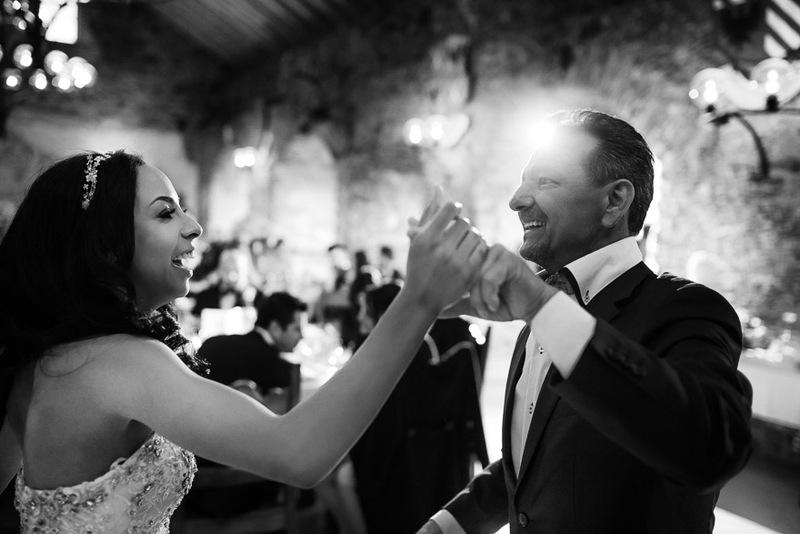 The evening was spent in great mood and the dance floor was busy all night. 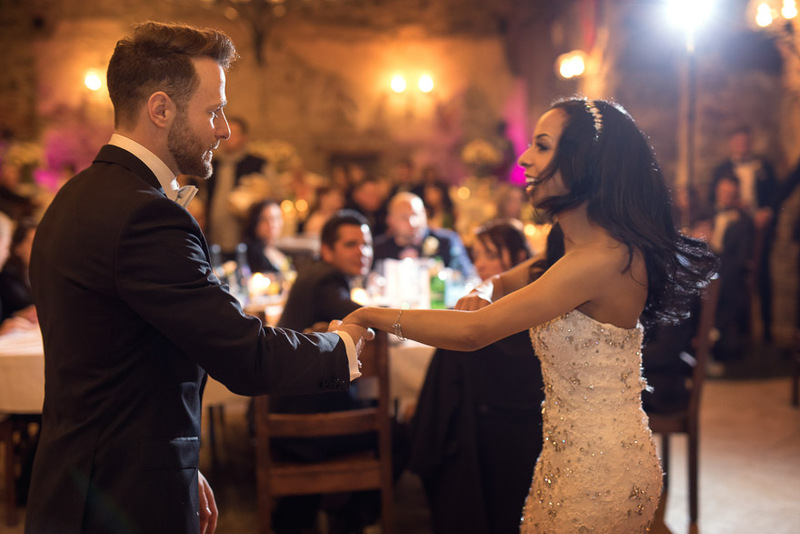 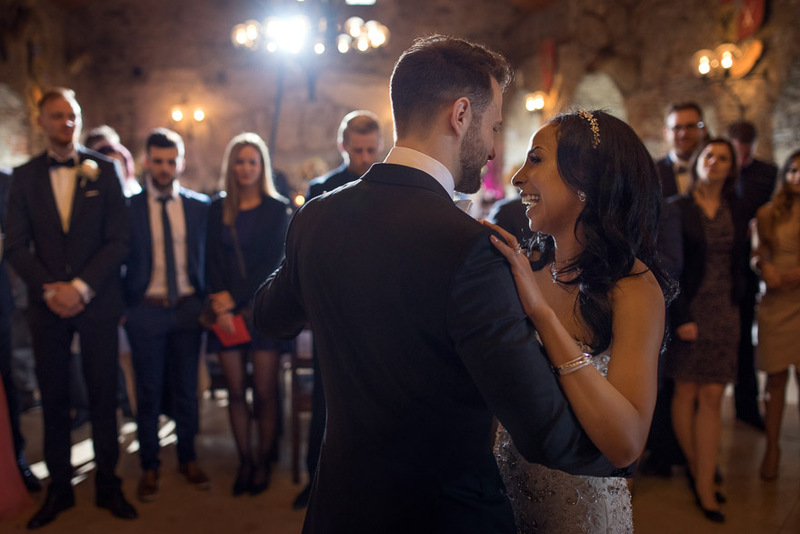 Since I photographed the wedding, I didn’t have much time to test the spectacular 4K film capabilities of my new camera, though I had some time to capture some of the best moments on the dance floor, which you van view here.